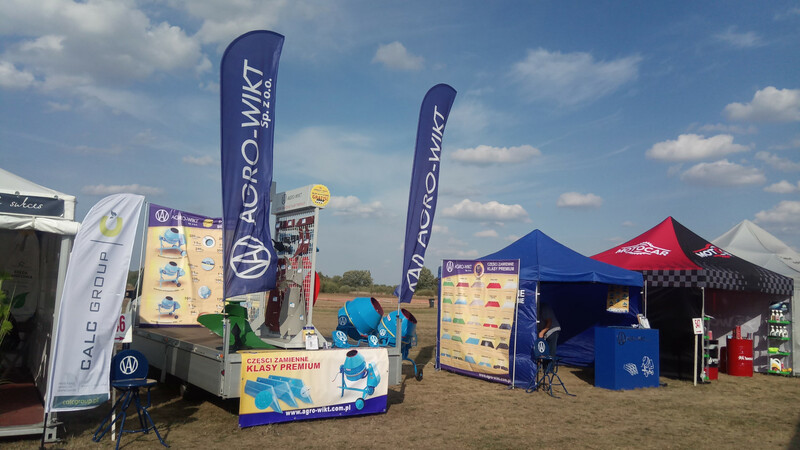 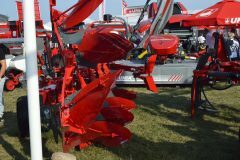 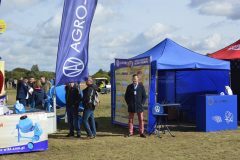 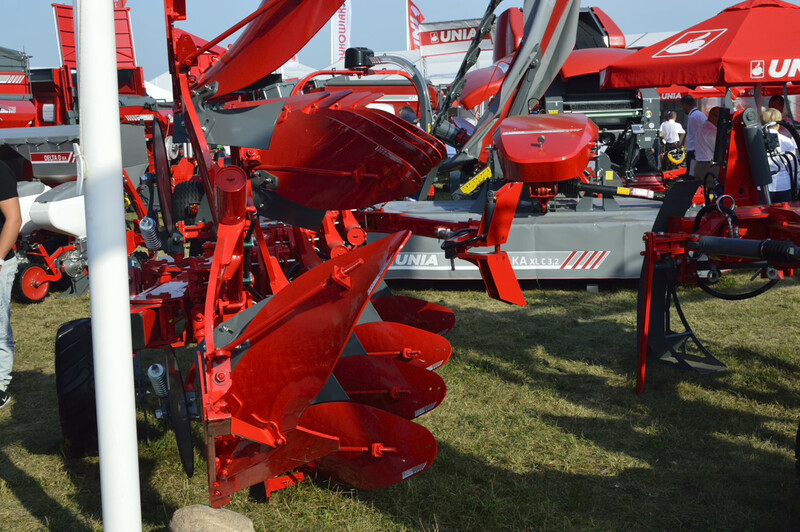 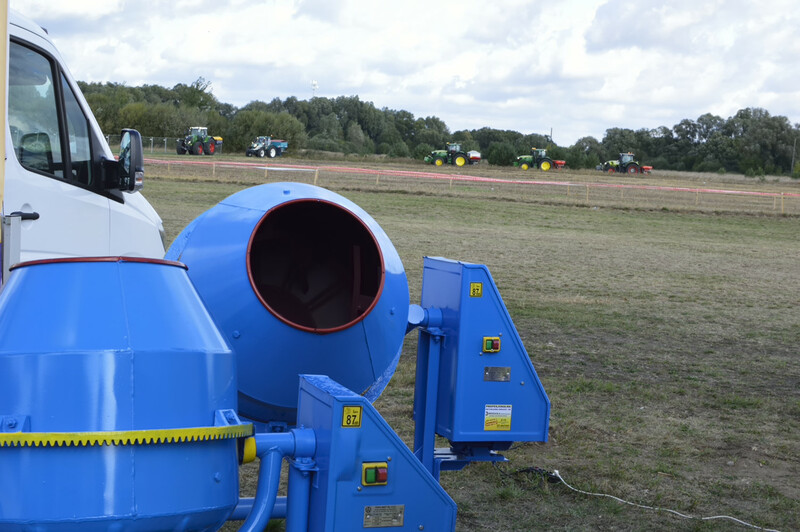 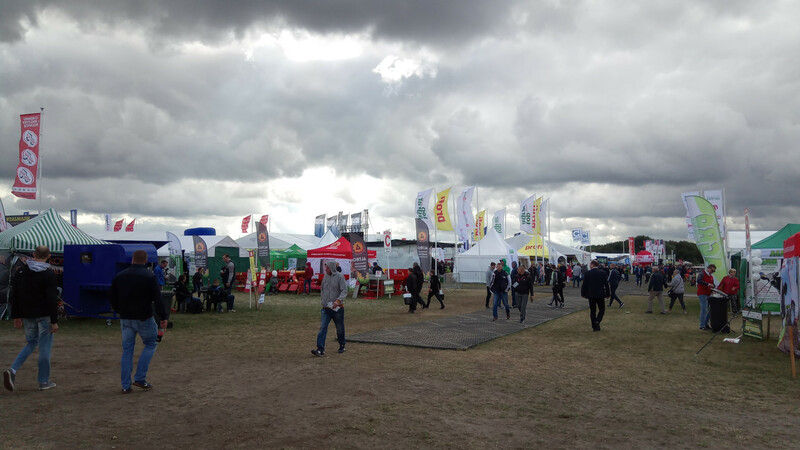 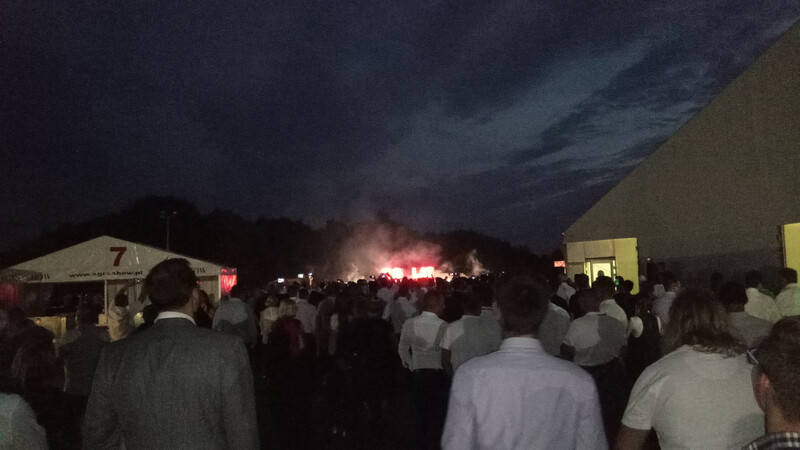 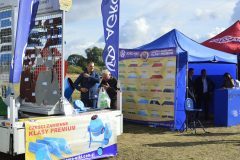 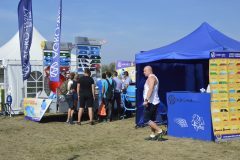 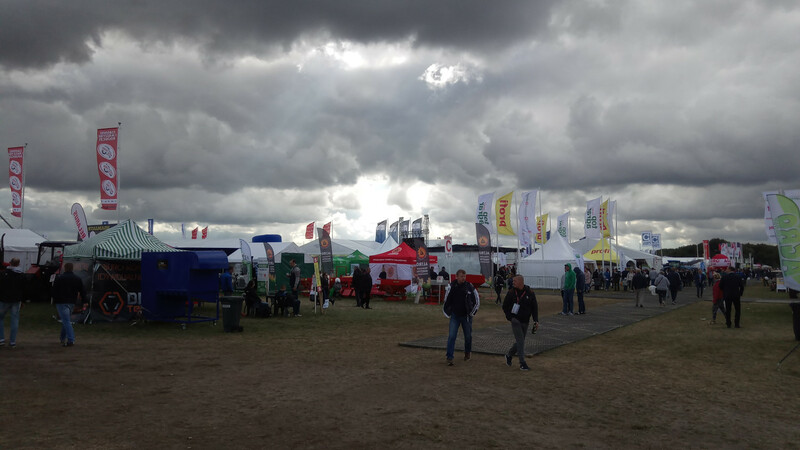 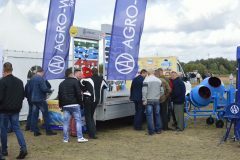 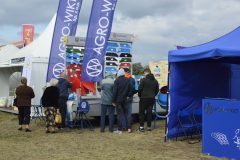 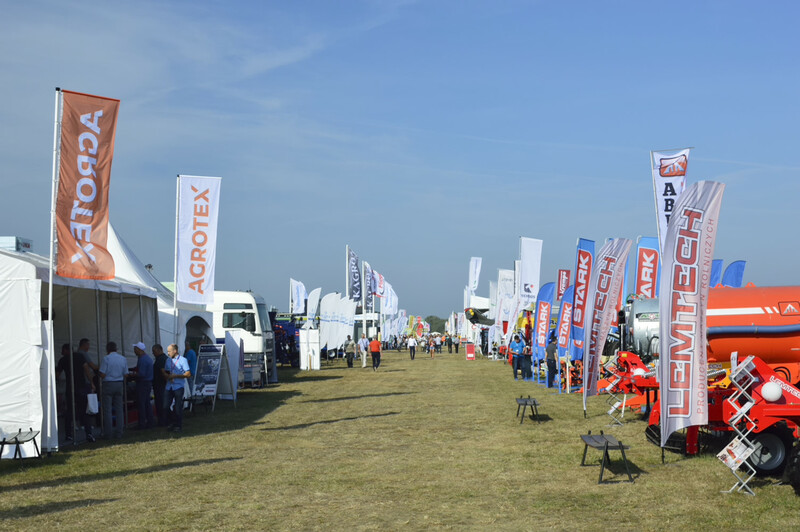 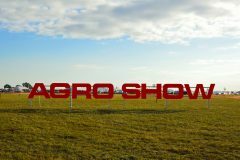 AGRO SHOW Bednary 2018 is the largest exhibition of this type in Europe, which was organized on 20-23 September by the Polish Chamber of Commerce for Agricultural Machines and Equipment. 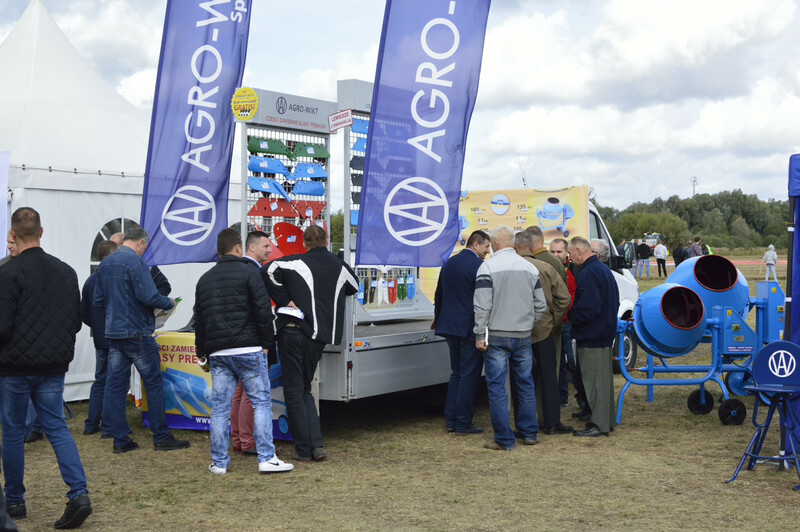 From Thursday to Sunday, companies associated with agriculture at nearly 600 stands presented their range of machinery, spare parts, and plant protection products for agriculture. 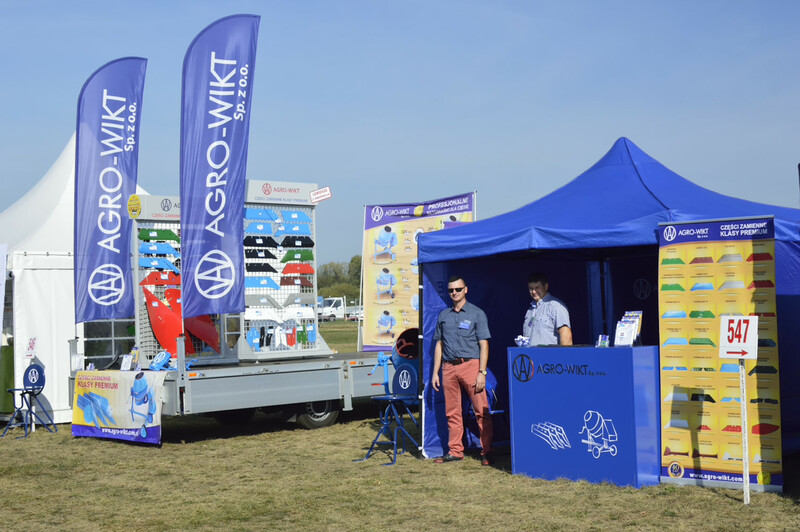 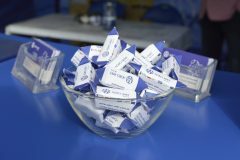 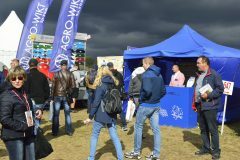 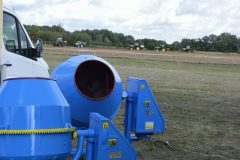 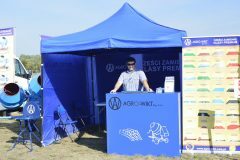 The Agro-Wikt brand was present at the exhibition in Bednary for the next year in a row, thanks to which, during the last summer days of this year, farmers and companies offering agricultural solutions had the opportunity to familiarize themselves with the offer of plowshares, premium spare parts for agricultural machines, and Polish production of a concrete mixer. 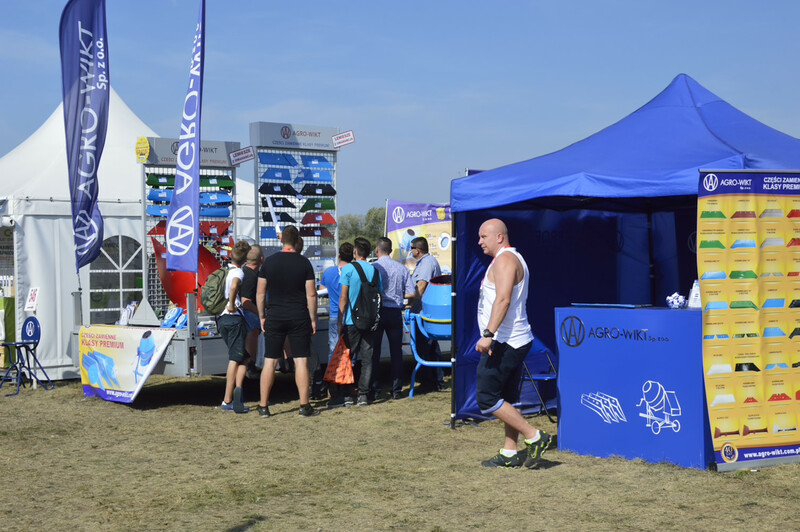 The first two days of the exhibition were focused around B2B talks, being a seed for a new one, and consolidating the current cooperation between companies. 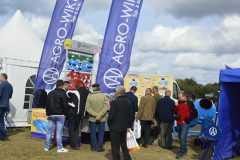 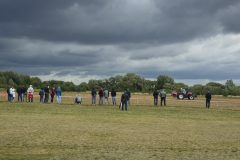 Saturday and Sunday are primarily demonstrations for farmers, where, together with whole families, they had the opportunity to extend their knowledge about modern solutions for agriculture. 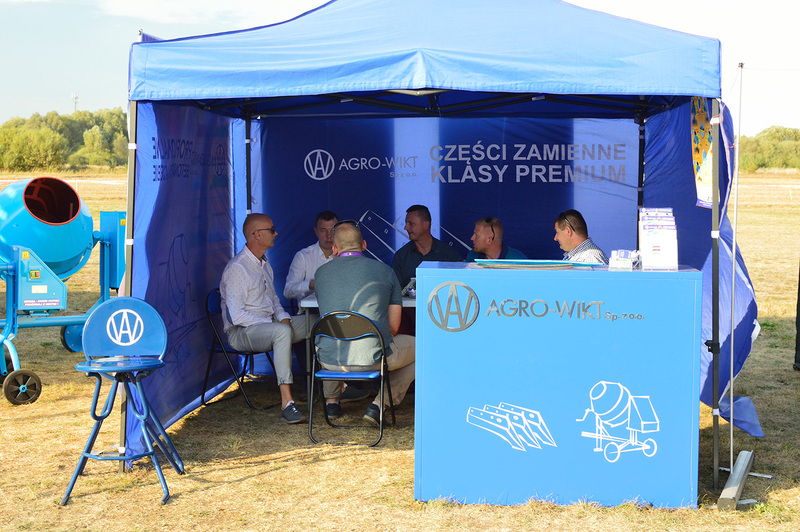 On those days, the main attention among visitors to our stand was focused on the plowshares, being at the same time the main topic of conversations regarding the conditions necessary for their effective use, and the installation enabling long-term, effective use to minimize consumption. 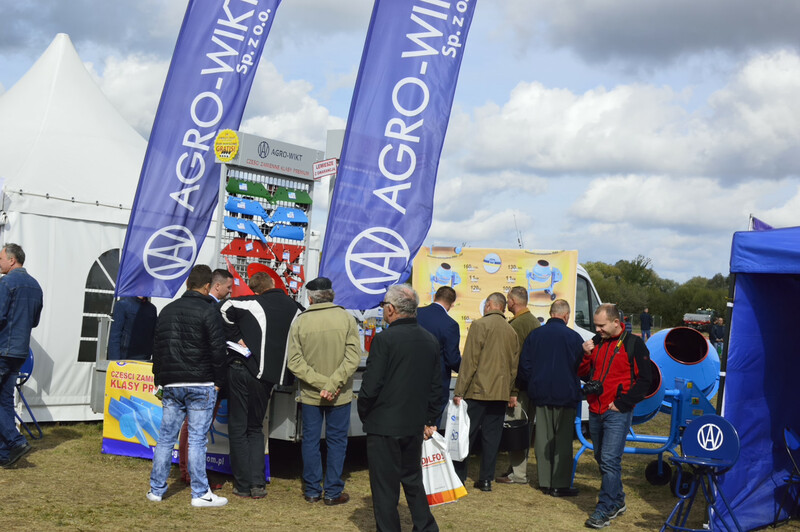 A nice observation for people presenting plowshares and concrete mixers was the fact that products signed by the Agro-Wikt brand are recognized among Wielkopolska as well as farmers from all over Poland. 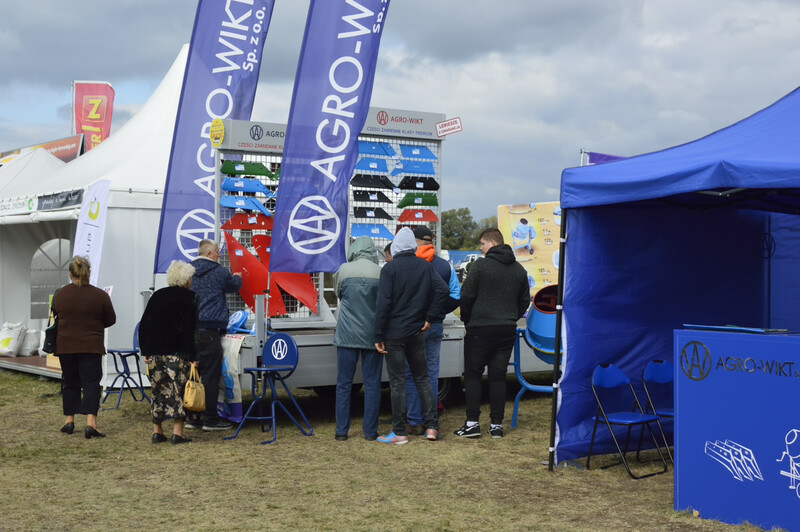 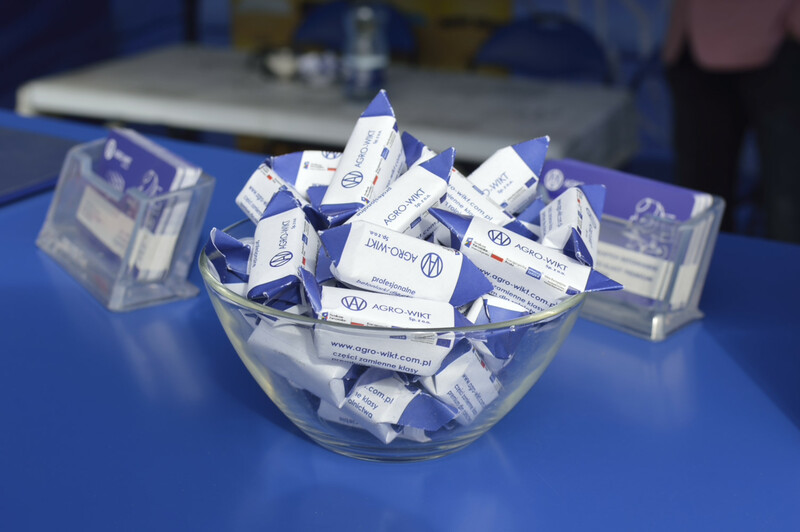 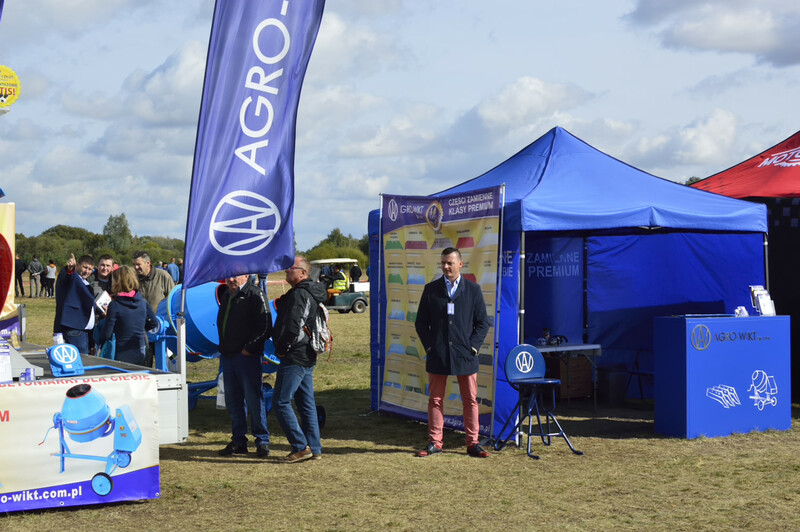 People who visited our stand are invited to take advantage of our offer of plowshares and spare parts for agricultural machines. 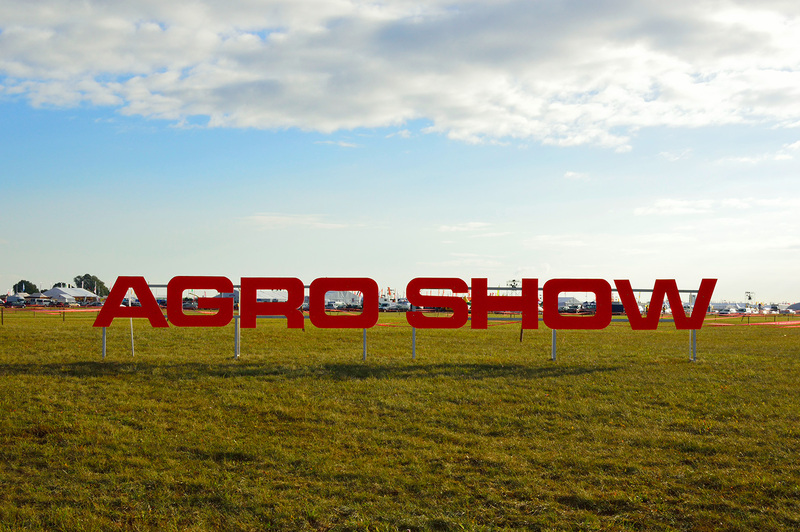 If you have any questions, please contact us and revisit our stand for the year at the Agro Show in Bednary.